Simplus is a Platinum Salesforce Partner and the global leader in Quote-to-Cash implementations, providing enterprise-wide digital transformation through advisory, implementation, change management, custom configuration, and managed services. Guided by the mantra, “success simplified,” we use leading cloud solutions to help companies achieve a strategic vision, improve performance, and increase value to stakeholders. With more than 2000 clients and a customer satisfaction rating in the top 1% of all Salesforce partners, Simplus helps companies improve, innovate, and grow. 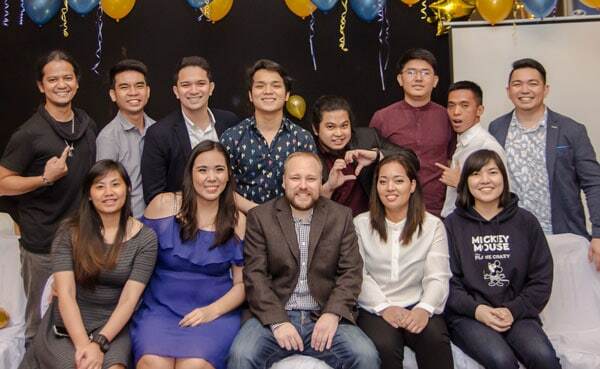 To support Simplus’ incredible, sustained growth, a Manila office was created in the summer of 2017. Since then, we have grown to over 50 employees, including both Managed Services and Project Delivery teams. 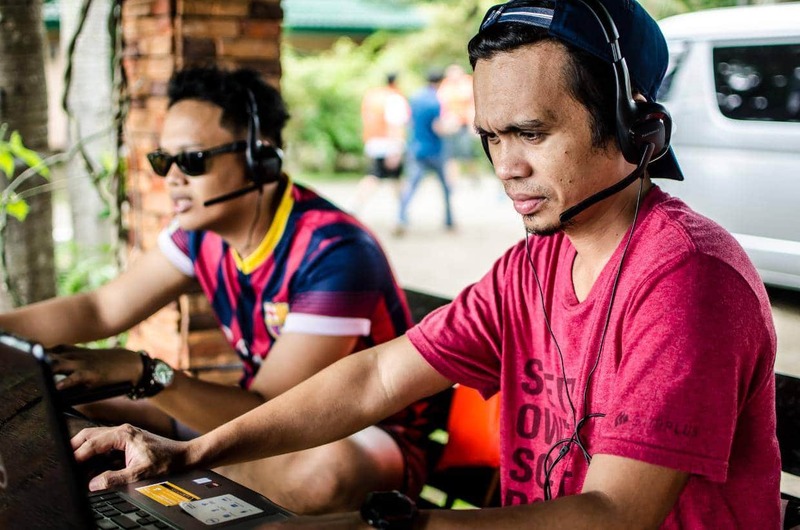 But the Manila Simplus office is not merely a satellite location—we are locally managed and have full decision-making capabilities. 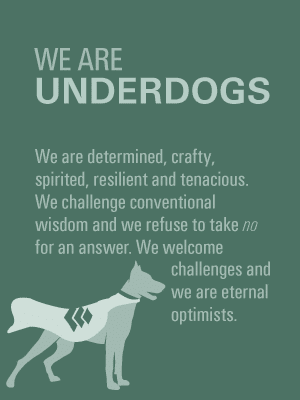 Simplus, fueled by a lively culture, is an exciting, continually growing workplace. 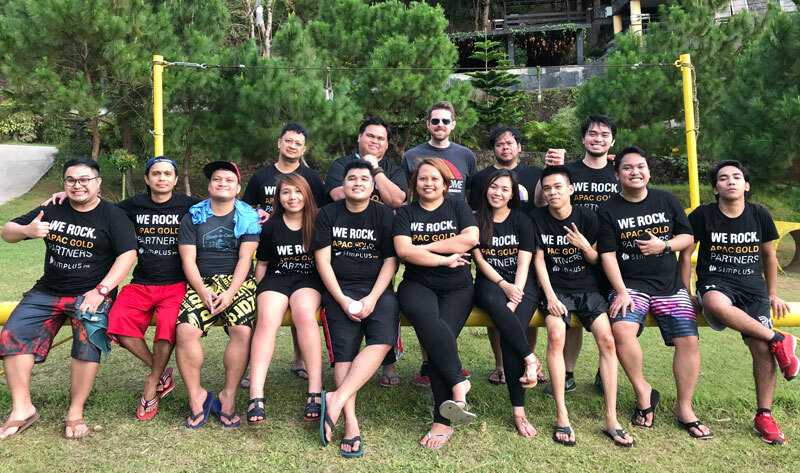 In addition to the award-winning Simplus culture permeating all of our office locations, the Philippines has its own special aura. 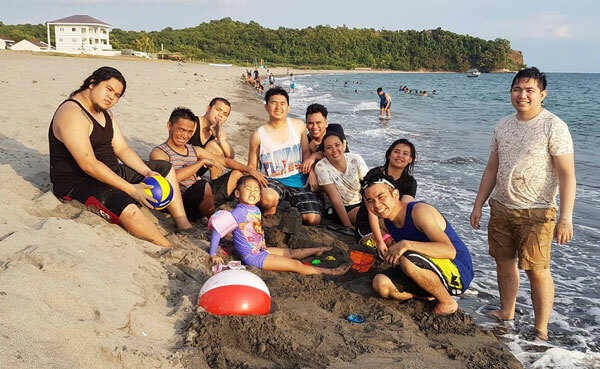 In the Simplus Philippines family, we work, play, and dine together. 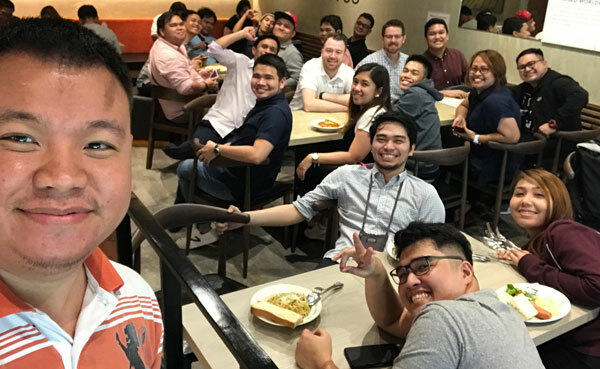 (Did we mention the Manila office offers team meals two times a month?) 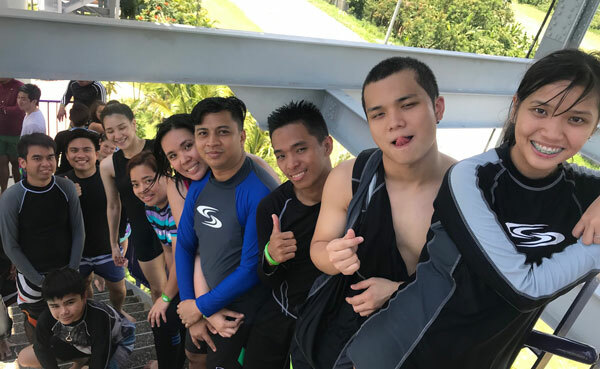 And with monthly “Ace of Simplus” awards, regular team-building activities throughout the year, and the warm tropical setting, we certainly know how to make work fun. 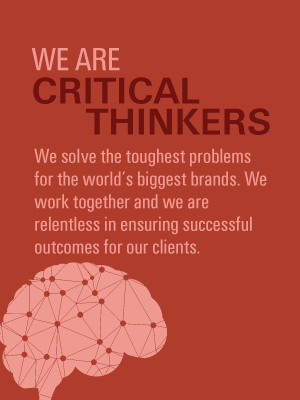 At Simplus, Culture is our #1 metric. 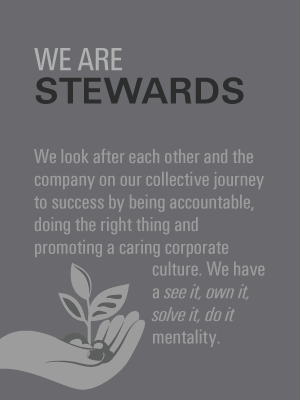 Download our culture guide.